Xiaomi has officially launched the Mi AirPOP PM2.5 Anti-Pollution Mask in India. The Mi AirPOP PM2.5 Anti-Pollution Mask is an affordable face mask from Xiaomi with improved air-filter technology to filter out dust and debris from the air. Here is everything you should know about the Xiaomi's first face mask in India. 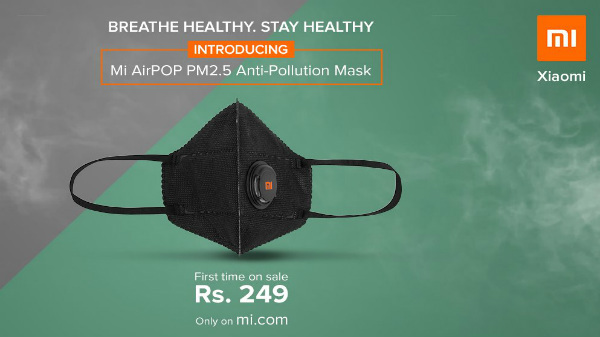 The Mi AirPOP PM2.5 Anti-Pollution Mask will be available from the 3rd of January exclusively via Mi.com for Rs 249 (for the pack of two). The mask comes in black color with a filter to purify the air. The Mi AirPOP PM2.5 Anti-Pollution Mask comes in one size fits all design. 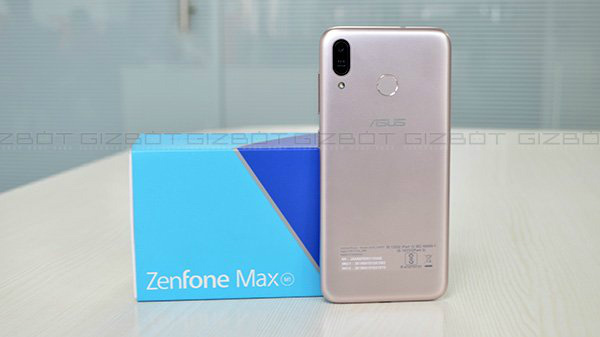 The mask will go on sale @ 12:00 PM on Mi.com. As of now, there is no information about the availability of the Mi AirPOP PM2.5 Anti-Pollution Mask via Mi Homes and Xiaomi branded stores. The Xiaomi Mi AirPOP PM2.5 Anti-Pollution Mask has a small filter on the right side, which is made using composite layers of materials, which will attract air pollutants. The retail package (for Rs 249) comes with two air masks, which can last up to a month with daily usage. These masks are tested by GB/T32610-2016, Hohenstein Institute, and China National Textile and Apparel Council. The mask has a four-layer filter mechanism with an advanced air circulation vent. The mask also has a soft and comfortable fit, which offers comfort even with the extended period of usage. The primary layer is made using a high-quality cloth which will filter large particles and the second layer provides a 3D structure to the mask. 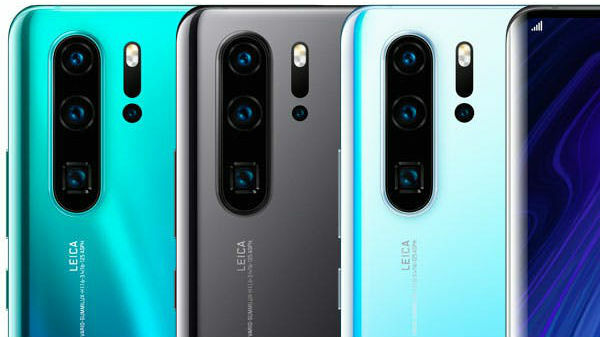 The third layer is formed using electro-static microfiltration material, which will capture particles smaller than 0.3 micrometers. Lastly, the fourth and the outer layer is made using water permeable material, which will reduce the vapor buildup. The Mi AirPOP PM2.5 Anti-Pollution Mask offers up to 99% of 2.5 PM protection against polluted air, especially for the Indian air conditions. The mask has a foldable and portable design, which makes it easy to carry the mask in a pocket.